Move-in ready 2 bedroom, 1.5 bath town home with 1-car garage in desirable Brookside House Condominiums. Central heat & AC. Gleaming hardwood flooring throughout. Slider to private deck. Security system. All appliances included. Great commuter location. Convenient access to Route 3 & I495, downtown, dining, shopping, entertainment, public transportation, UMass Lowell and all things Lowell has to offer. Listing provided courtesy of Evan Russell, ERA Russell Realty Group. 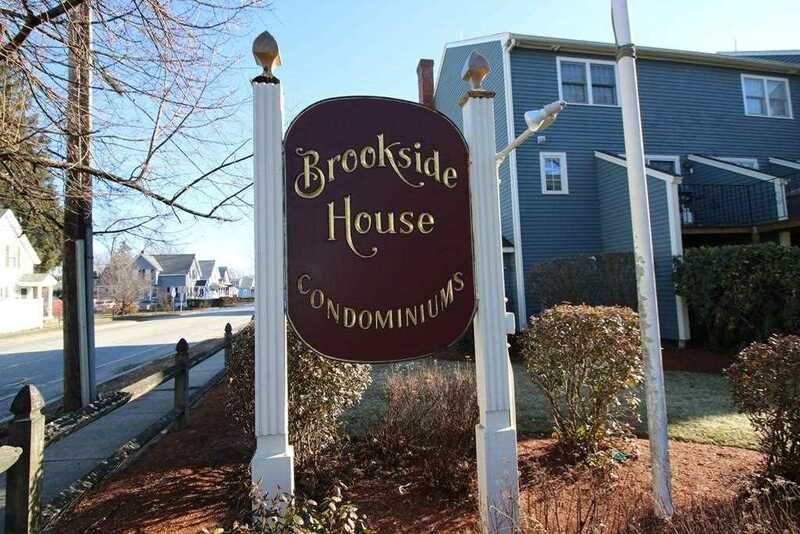 Real Estate Listing at 630 Princeton Blvd #10 Lowell, MA 01851. Description: The real estate listing at 630 Princeton Blvd #10 Lowell, MA 01851 with the MLS# 72436318 is currently listed for $228,000 and has been on the Lowell market for 73 days. You are viewing the details of the real estate listing from MLSPIN at 630 Princeton Blvd #10 Lowell, MA 01851, which features 2 bedrooms, 2 bathrooms, and has approximately 1108 sq.ft. of living area.